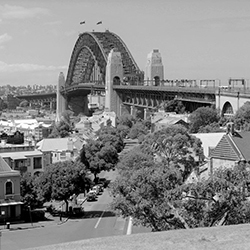 From Circular Quay to Walsh Bay, and through the heart of The Rocks your students will discover how Sydney changed from the First Fleet’s landing to become a bustling port city crowded with merchants, sailors and traders…. Together with The Rocks, Macquarie Street is Sydney’s oldest area. 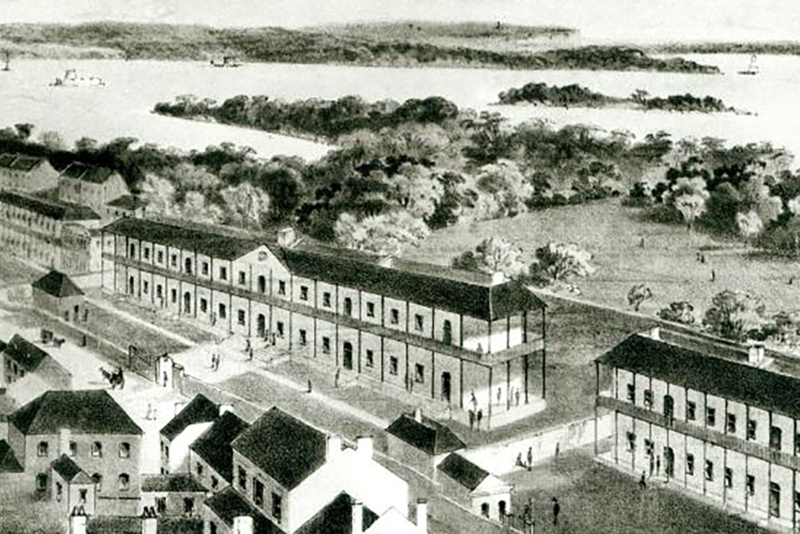 While The Rocks developed as the place for the lower classes, Macquarie Street became the centre of the Governing, legal and medical professions.